Powerful jigsaw with keyless blade change, anti-scratch base cover and rubber-coated grip. Supplied with dust port. Compatible with DeWalt XR Li-ion batteries. Max. cut in wood 135mm, steel 10mm. Bevel cuts 0-45°. Overall length: 305mm. Bayonet Fitting. Weight: 3.1kg.  DeWalt DCS331N 18V Li-Ion XR Jigsaw - Bare is rated 4.9 out of 5 by 82. Rated 5 out of 5 by ACM1234 from Great Jigsaw A great jigsaw, very powerful and extremely well built, plus a 3 year warranty if you register it on-line. Rated 4 out of 5 by kingedward from Excellent Jigsaw I had my tools stolen, I have had one of these before, very reliable and smooth to use. Great bit of kit. Rated 5 out of 5 by HB4good from Excellent: powerful & accurate Needed to replace previous burnt out jigsaw. This is more powerful, more accurate and with all the flexibility of cordless. Only docked a star for reliability as the first one supplied had a failed blade release. As always, Screwfix replaced the saw without question. No problems since. As another reviewer comments, it is a little power hungry - low Ah batteries supplied with some drills don't last long. Worth investing in a 3 Ah battery so you still have power left for other tools. Rated 5 out of 5 by wobbly1 from Great product, great value I bought this Jigsaw for the main feature of it being cordless, This is because when working on my workbench,the closest socket to my bench is about 3ft behind me And the cord on my old jigsaw was always awkward to manuver and kept getting caught on stuff. So now having this I not just have the mobility to work around my bench but also I can use it out on site too. The main use of it was cutting horns and curves on longer stiles of my gates where cutting them on the bandsaw just isn’t practical, or cutting curves on ply and ply templates. This does the job wonderfully and I’m glad I snatched it up when I did.